If you are registering to satisfy a court or legal requirement, please enter your birth date, court case number and court or probation depatment name below in order for us to properly generate your certificate. If you are registering for personal reasons, please input EDU in the boxes marked with ** below. *** Minimum amount of hours required. 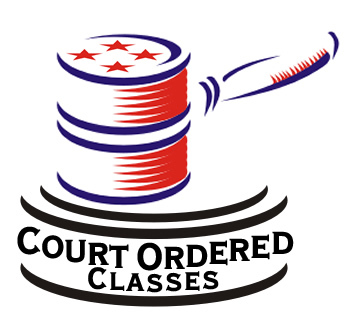 © Copyright 2006-2019 - All rights reserved Court Ordered Programs, Inc.